Aloha! Welcome to the NCA Monumental Outrigger Canoe Race! 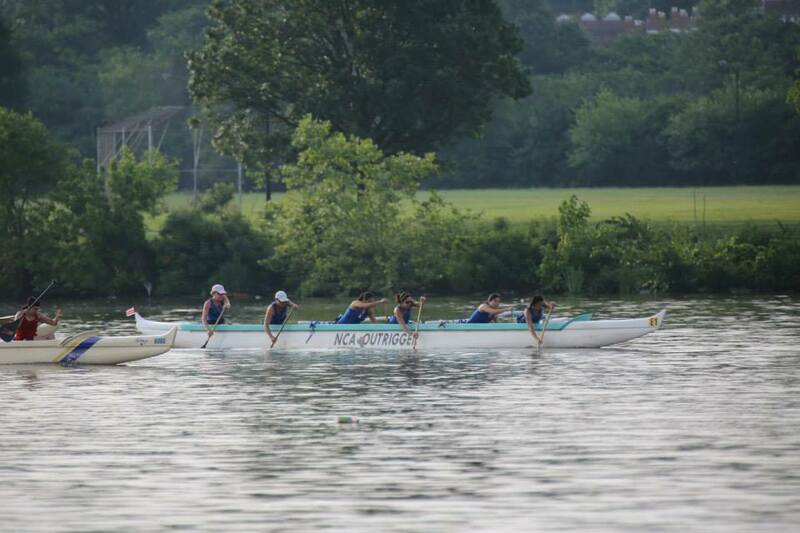 This is an OC-6 race open to women's, men's, and mixed teams. Race captains, please register for the races that your club will be participating in (men's, women's and/or mixed). We greatly appreciate you registering in advance so we have a headcount for lunch and race swag. Registration for paddlers is $360/boat and includes a Hawaiian luau lunch buffet and race swag. Luau lunch for non-paddlers is $25 (under extra items for sale). For non-ACA member paddlers, add $5 to your registration fee (under extra items for sale). Registration deadline: June 10th, 2016.